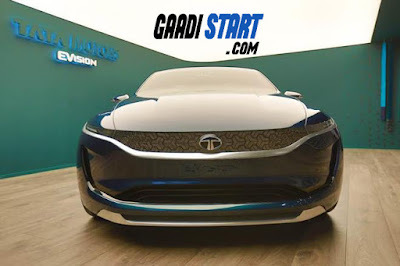 Tata has been showcase their cars from 20 years in Geneva motor show. In Geneva motor show 2018 Tata motors show their new concept of electric sedan car that is Tata EVision. This car based on the structure of H5X SUV, the EVision is the first sedan to come out of the Impact Design 2.0 family. The platform here accommodates two electric motors and a battery pack which is placed on the floor of the car. This opens up more space in the cabin as well as improves the dynamics of the car by keeping the centre of gravity low down. 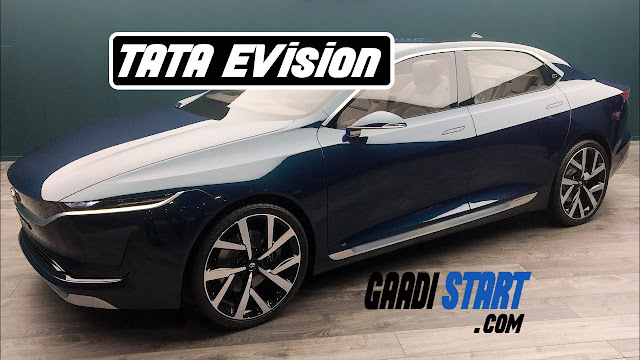 Apart from that, this car will give a lot of tech like predictive energy management systems, which will focus on giving you the best range possible and connected technologies such as cloud computing, analytics, geospatial mapping, and increased human-machine interface. This car are light in weight and give tough comparison to Hyundai Elantra and Skoda Octavia . "IF YOU HAVE ANY QUERY PLEASE ASK IN A COMMENT BOX"